When planting fruit trees, it is important to remember to install trunk guards. They should be 18”-24” tall with limited space (no more than an inch) between the trunk of the tree and the guard. Galvanized hardware cloth or plastic mesh secured with wire twist ties or nylon plugs work great! The guards offer year-round insurance against any lower bark nibbling. For a sauce to serve with cheese omelets or on rice, mince ¼ cup of fresh hyssop and add to 4 cups of tomato sauce. Enjoy! If serviceberry is a favorite but the garden doesn’t have the room for it, try running serviceberry (Amelanchier stolonifera). Beautiful spring time, showy, white blooms in May attract pollinators, edible fruit in the summer keeps the interest going well into the fall when the foliage color is striking! Growing only 4’-5’ tall and wide, it is the perfect choice for a smaller space. Hardy in zones 4-8. March is a great month to get outdoors and begin some needed pruning. Trim off any broken branches so the ragged edges don’t encourage disease. Cut back red-twigged dogwood almost all the way to old wood and enjoy the more colorful young stems this spring! Prune rose of sharon back by 1/3. Lightly prune fruiting viburnums and increase the fruit production in the fall. Begin removing burlap wrappings and winter hay mulches from shrubs. A very easy to grow perennial that will attract a variety of pollinators to the garden is mountainmint (Pycnanthemum spp.). Growing in full sun to partial shade, mountainmint is compact at 1’-3’ high and wide and produces pink flowers in July through September. Hardy in zones 4-8. 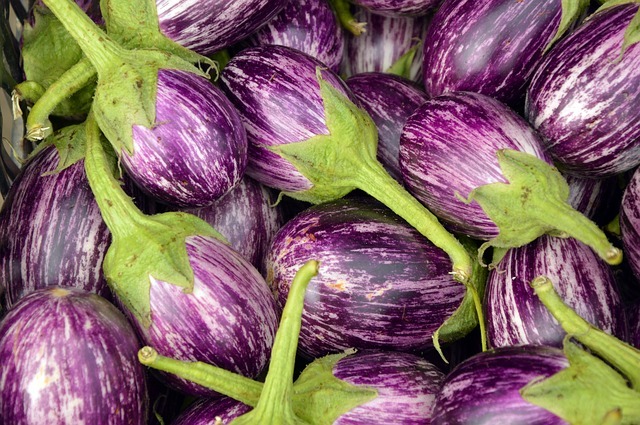 Sow seeds of eggplant and peppers indoors for transplanting. Sow seeds of parsley and fennel indoors in peat pots for ease of transplanting into the vegetable garden. Plant asparagus and horseradish directly into the vegetable garden. If you grow thyme in your garden, make thyme butter. Beat ½ cup of softened, salted butter and mix in two tablespoons of finely chopped thyme leaves. Add other herbs such as parsley or tarragon as desired. Beat in ½ teaspoon of fresh lemon juice. Form into a ball or a log and chill until ready to use. Adds an aromatic flavor to fresh rolls, breads and biscuits. Enjoy!